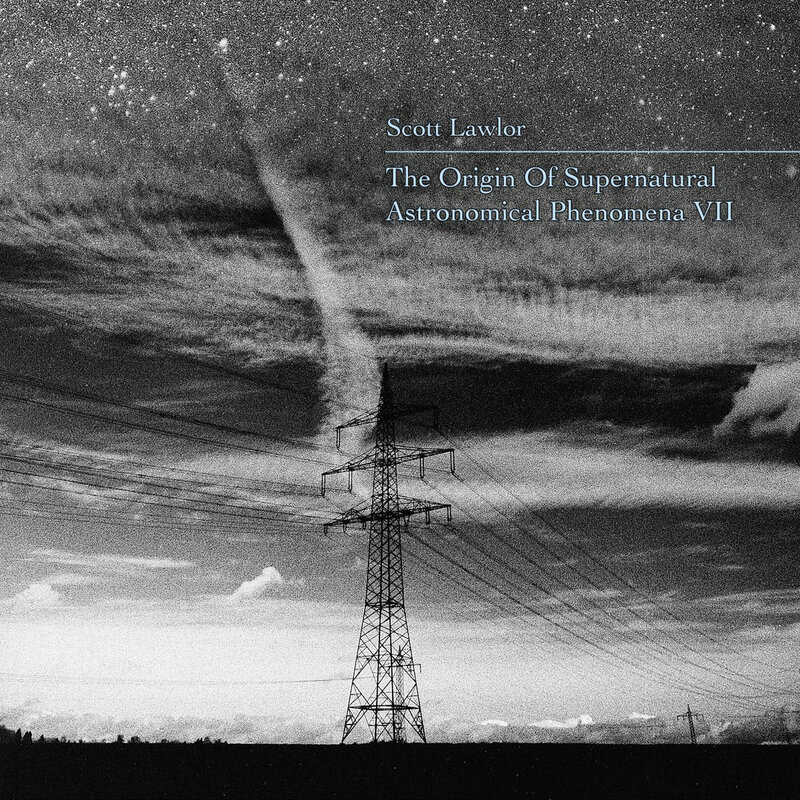 Favorite track: The Origin Of Supernatural Astronomical Phenomena VII_Part 1. Studio welcomes the seventh ambient Origin Of Supernatural Astronomical Phenomena album (in a series of 12) by Scott Lawlor. This collection is comprised of two long form tracks and one 12 minute track. The only thing more amazing than this artist's well honed musicality is his prolific, non stop ability to create new music! Scott should be classified as a composer first and foremost. Then an excellent pianist / keyboardist. 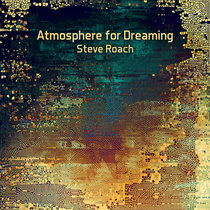 In this volume, as in all of the Origin albums, he offers lush synths, dark drones, and melodic interludes. Please enjoy Origin VII! 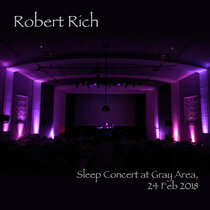 Album photo and cover design by Wolfgang Gsell.